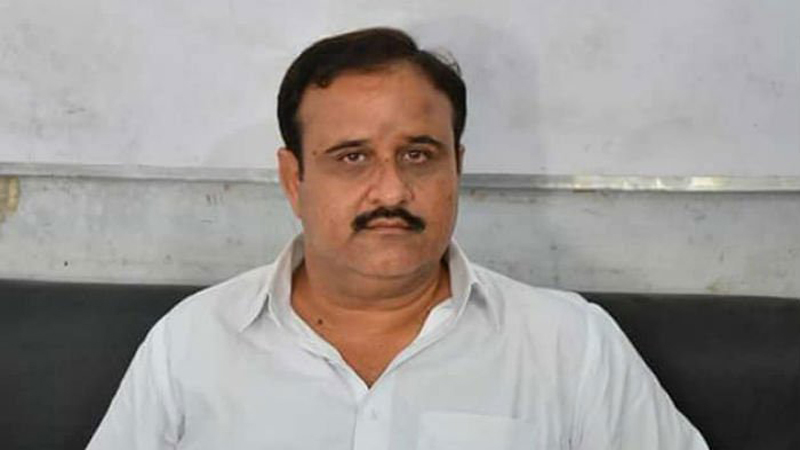 In a felicitation message on Sunday, Punjab Chief Minister, Sardar Usman Buzdar, expressed warm wishes to Sikh community over the Baisakhi festival. He happily noted the government had provided a peaceful environment for the community during the festival. CM Buzdar maintained the Punjab government was also sharing the festivities of the Sikh community as it celebrated the celebration of happiness. Sikh community is celebrating Baisakhi festival at Gurdwara Panja Sahib, Hassan Abdal. In this regard, round 2,206 Sikh pilgrims from India have arrived in Lahore to participate in the annual celebrations. The pilgrims were warmly received by Evacuee Trust Property Board Chairman, Tahir Ehsan; Board Secretary, Tariq Wazir; Pakistan Sikh Gurdwara Parbandhak Committee Pardhan, Sardar Tara Singh as well as local Sikh leaders and board officials. Amid tight security, as many as 2,500 policemen were deployed to ensure the protection of the pilgrims during the four-day festival. Baisakhi is a historical religious festival in Sikhism, celebrated in the mid of April. This event marks the Punjabi and Sikh new year. It may be noted that this year, Pakistan High Commission in New Delhi issued 2200 visas to Indian Sikh Pilgrims for the festival. On Tuesday, Foreign Office Spokesperson, Dr Mohammad Faisal, took to Twitter to claim that visas had been issued in line with Pakistan’s efforts to promote interfaith harmony and people-to-people linkages between the two countries.